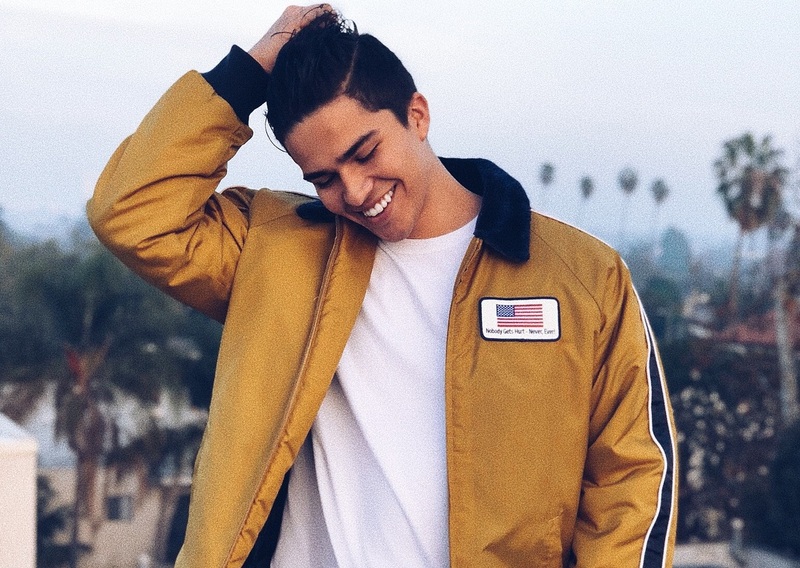 Singer/songwriter Alex Aiono has liberated his new promotional single online. “Thinking About You” – which was written by Aiono alongside Rosina “Soaky Siren” Russell, Tinashe “T-Collar” Sibanda, Philip “Pip” Kembo, and Johnny Yukon – is now available via iTunes and all other digital streaming outlets. 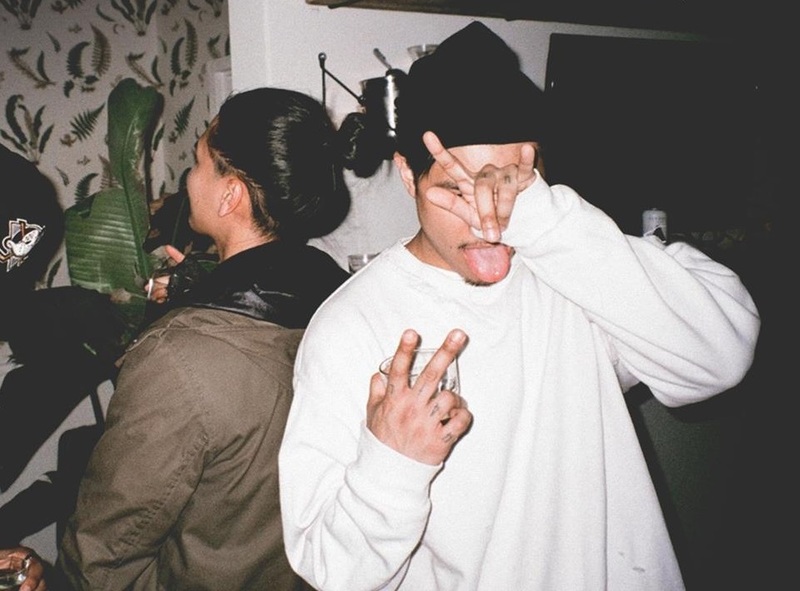 As mentioned in earlier posts, Aiono’s upcoming project – featuring previous singles “One at a Time” and “Does it Feel Like Falling” – is expected to arrive later this year via Universal Music Group / Interscope Records. The still-untitled collection reportedly yields additional alliances with The Rascals, Dewain Whitmore, Michael Pollack, Jin Jin, TobiShyBoy, Lisa Scinta, Maestro the Baker, ADP, Jesse Saint John, Eskeerdo, John Ryan, Madison Love, Levi Lennox, Alex Stacey, Trey Campbell, and Jason Evigan. Stream the audio clip for “Thinking About You” below. H Block INK have premiered the music video for their new single online. The songwriting and production collective posted the Matthew K. Firpo-directed clip for “Numbers Game” – featuring guest vocals from Mali-Koa and Karl Michael – to their Vevo channel on Thursday (April 06, 2017). The track – now available via iTunes and all other digital streaming outlets – was co-written by Egyptian/Irish singer-songwriter Farrah “Nefera” Guenena alongside Alastair O’Donnell and Lee “LPW” Williams. Production duties on “Numbers Game” were collectively handled by Linus “Goldfingers” Nordstrom (John Newman, Liza Owen) and Tobi “ShyBoy” Oladigbolu (Wretch 32, J Hus), with additional assistance from Amish “ADP” Patel (Ella Eyre, Arlene Zelina). H Block INK’s upcoming debut project is expected to arrive later this year via London-based label Black Butter Records. Watch the music video for “Numbers Game” below.